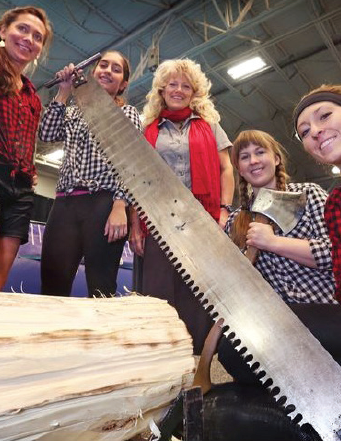 World Champion Lumberjills Shows feature Chics with Axes log rolling, chopping, sawing, chainsaw carving. Try your luck in the axe throwing contests! 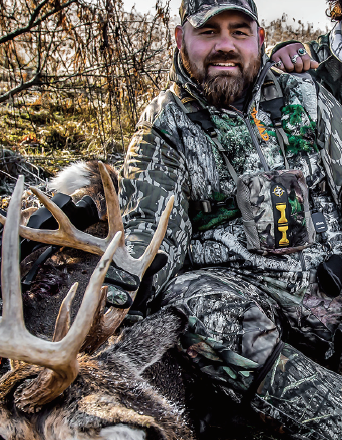 Meet Tim Sylvia, 5-time MMA champion, pro wrestler, 2-time UFC Heavyweight Champ and host of Pursuit channel’s Hit Squad Outdoors hunting show! 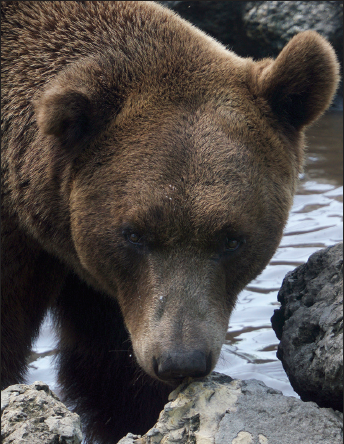 LIVE Grizzly Experience dazzles with an up close and personal look into the life of North Americas’ most prestigious predator, the Alaskan Grizzly Bear. 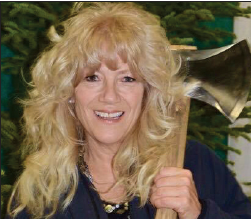 Meet Tina Scheer of Survivor: Panama and Nat Geo’s Ultimate Survival Alaska and is the world-class athlete /owner of the Great Maine Lumberjack Show! 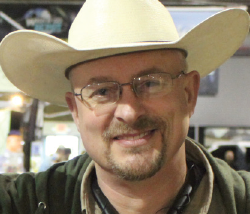 Basin Tackle Rob returns to emcee events and regale patrons with his fish tales and tips. Share your stories and snag a photo, too! SHOP OUR LARGEST BOAT • RV • ATV • REC VEHICLE SHOWS EVER! My Outdoor Buddy, NorCal Fish Reports, and Oregon Fish Reports are excited to see you at the shows!